What is Machined Delrin? 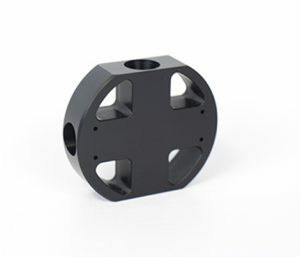 Machined Delrin, sometimes called acetal, provides a variety of benefits. This will produce a quality product that is tough to wear out. It is easy to machine and fabricates with low, consistent internal stress. 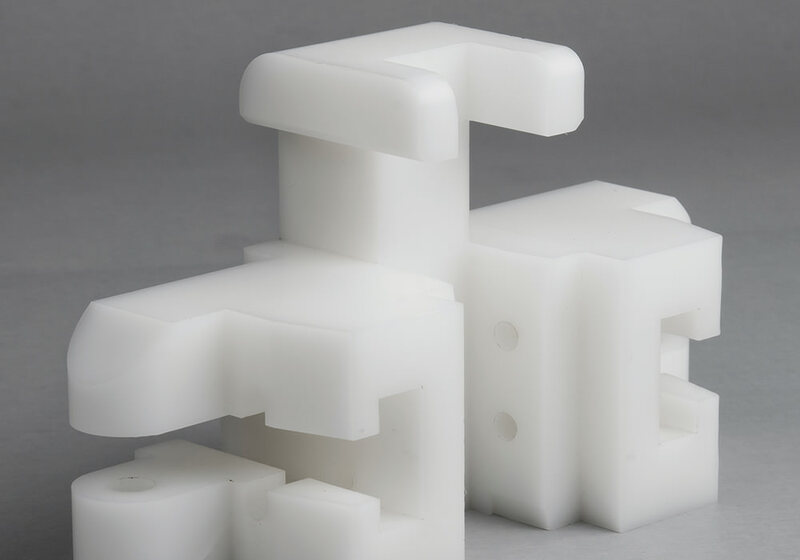 Jaco has experience working with Delrin plastic and recognizes the benefits of using this durable, quality material to produce your projects. Often Delrin is the best and most reliable source for those in food processing, automotive, material handling equipment, electronics, and fluid handling manufacturing industries. Jaco can recommend the proper material needed for assisting in the design of your prototype. Jaco understand your priorities and will work with you, they know you want the best quality yet durable product manufactured in the most efficient way and for the lowest price. Their team will work with you to design a prototype within your expectations and your budget. Already have a prototype? Jaco can take the manufacturing process from there. All the while knowing Jaco will explore the best materials and provide a detailed inspection of the end result before you sign off. Your satisfaction is their intent.